Cupcake for lunch, check. 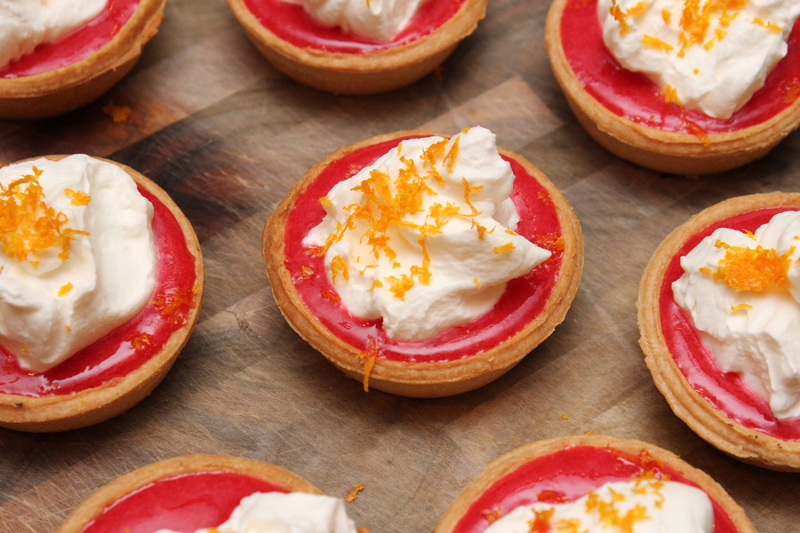 Mini tarts for dinner…don’t judge me! My sweet tooth has been absolutely out of control lately so for tonight’s Idol results show I’m sticking with the British theme and honoring the Brits love for all things sweet! 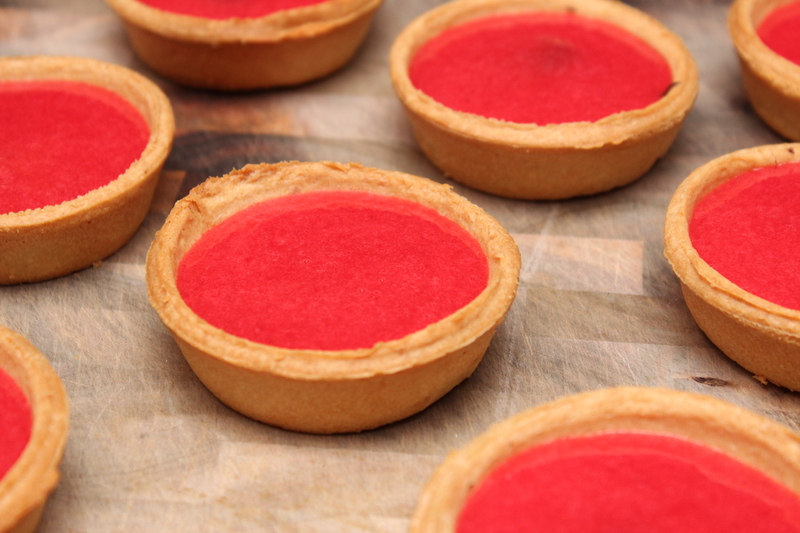 I went a little crazy with the raspberry puree and added extra liquid so make sure you let it live in the fridge for a little bit to avoid a super runny tart. 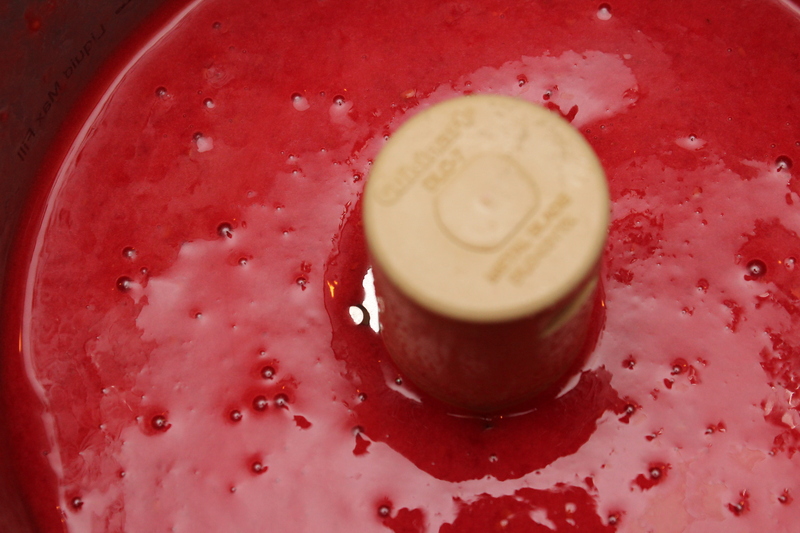 I learned this the hard way…raspberry liquid all over my plate and hands…and no I did not lick up every drop. 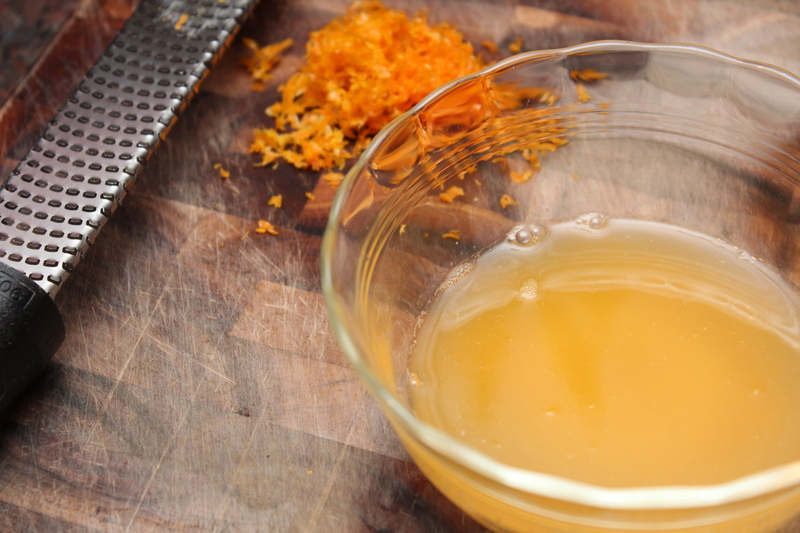 *If you prefer for this to be alcohol free then just omit the orange liquor! Check out tonight’s recipe on Lyndsey Parker’s Reality Rocks blog HERE! 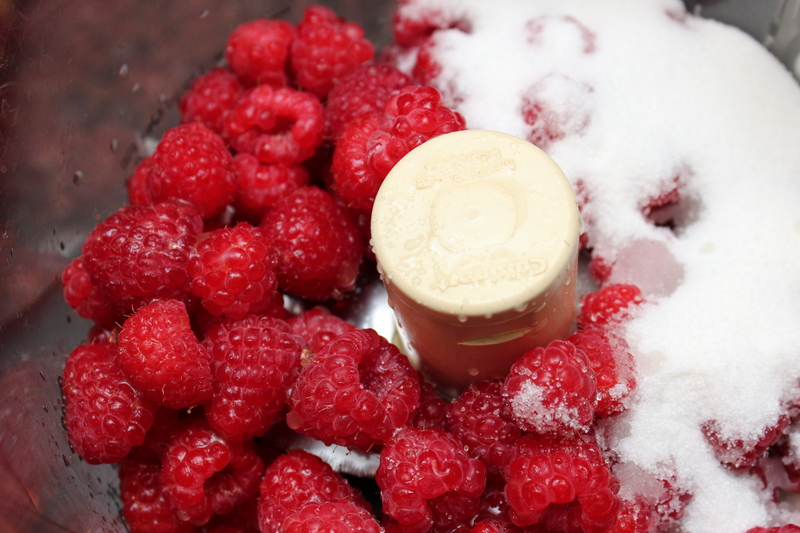 In a food processor blend the raspberries, sugar, orange juice and orange liquor until smooth. Put in the fridge until slightly thickened. 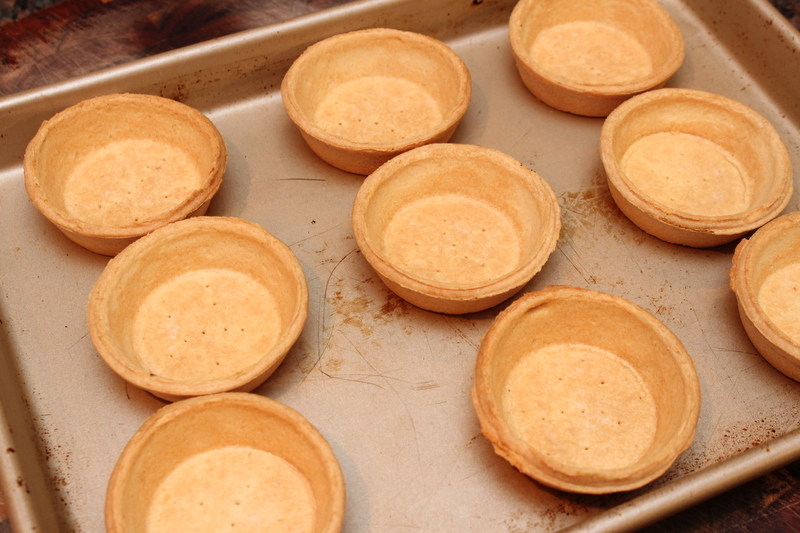 For a crispy tart bake the shells in the oven for 8-10 minutes. 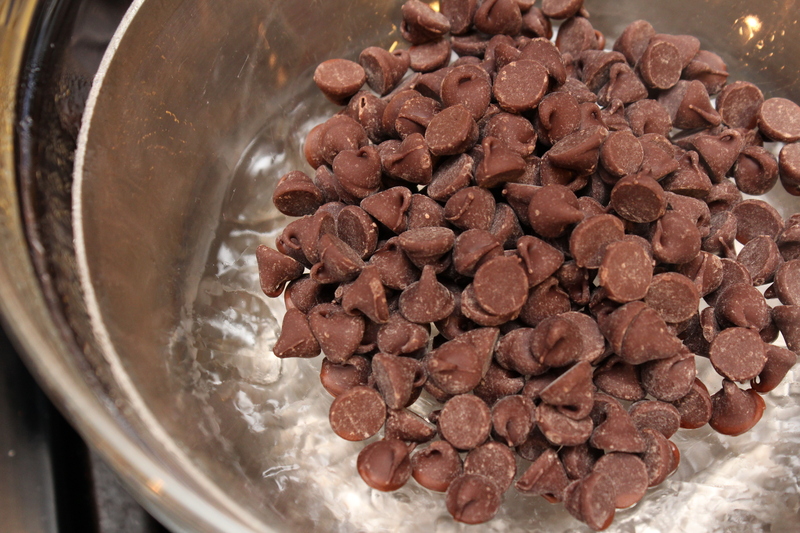 While the shells are baking heat a double broiler over medium high heat and add the chocolate morsels. 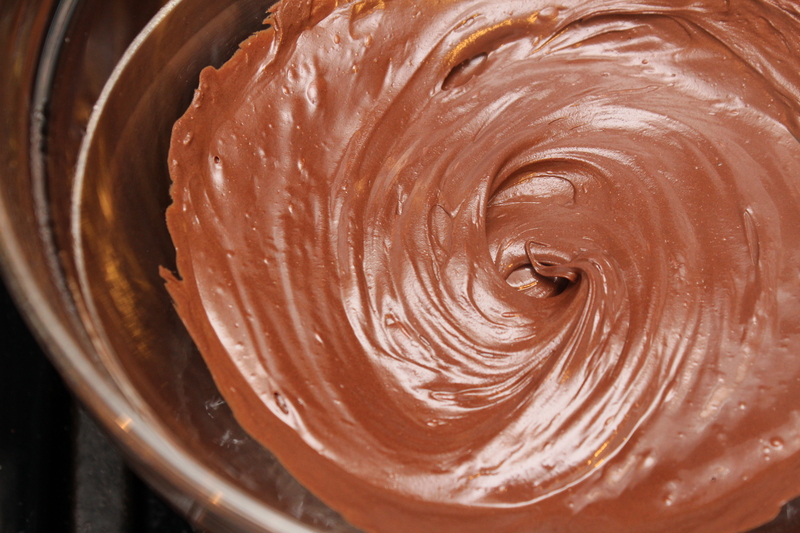 Occasionally stir until melted through. 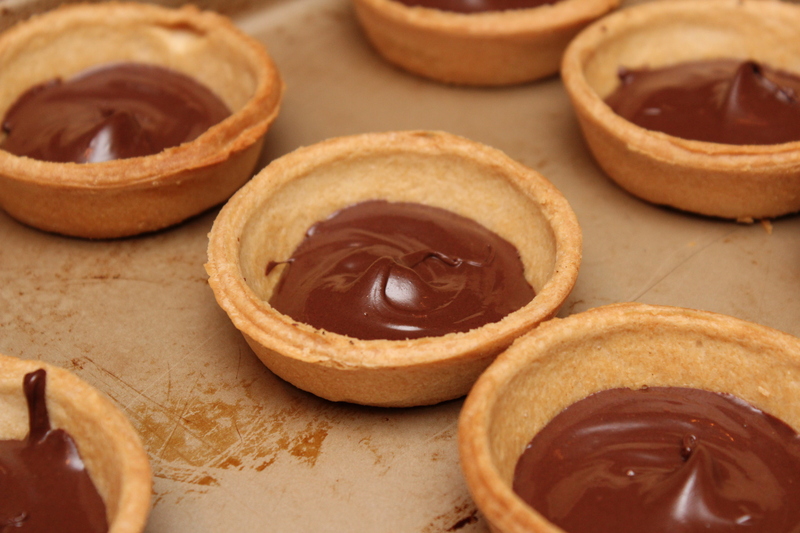 Spoon a tablespoon of chocolate into the shells and set aside. 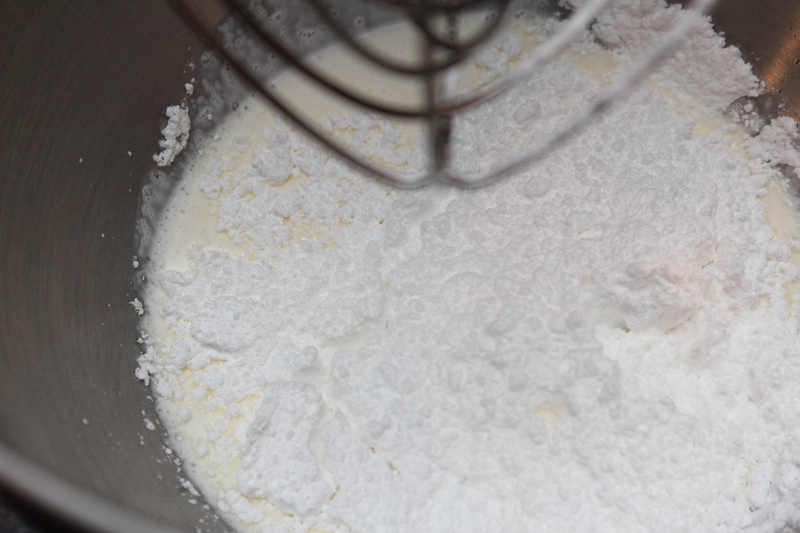 Add the whipping cream, confectioners sugar and almond extract to a cold mixer bowl. Whip until stiff peeks form. Make sure not to over-whip. Spoon a tablespoon of the raspberry puree on top of the chocolate. 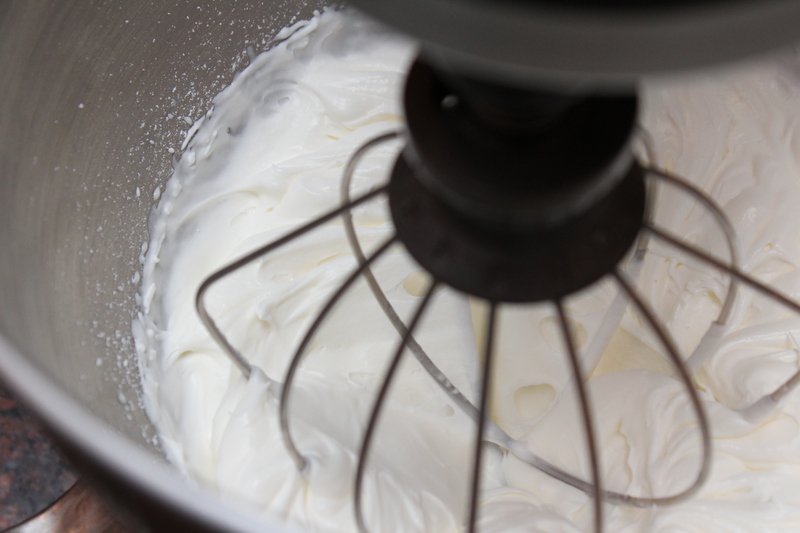 Top with the whipped cream and sprinkle with the orange zest. I sure hope you saved me one (or two) of these!